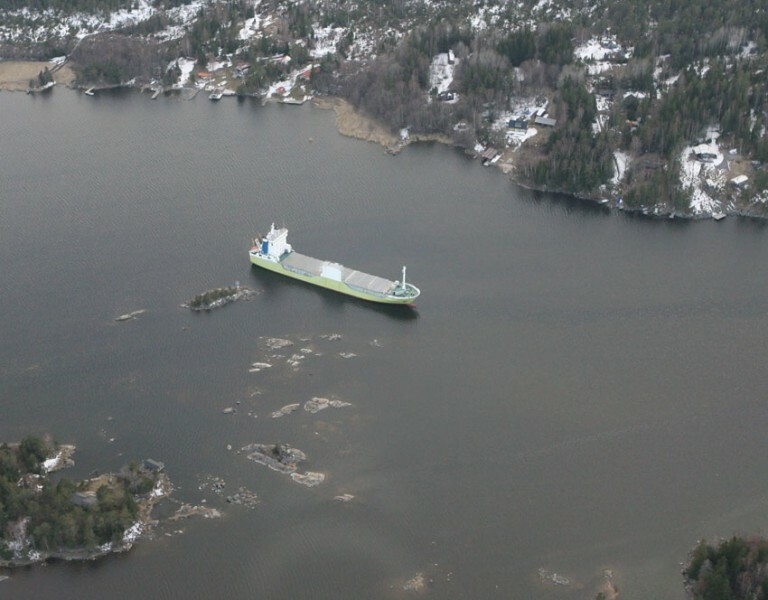 The 114 meter long, 4600 dwt ro-ro freighter Alteland ran aground near Hallstavik, Sweden. The vessel was en route to Luebeck from Hallstavik when the vessel went aground after the crew made a navigational error. No reports of injuries to the 10 crew on board or damage. No signs of leaks or pollution released. 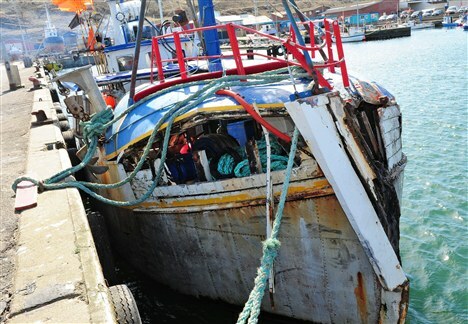 Divers were requested to check the hull. 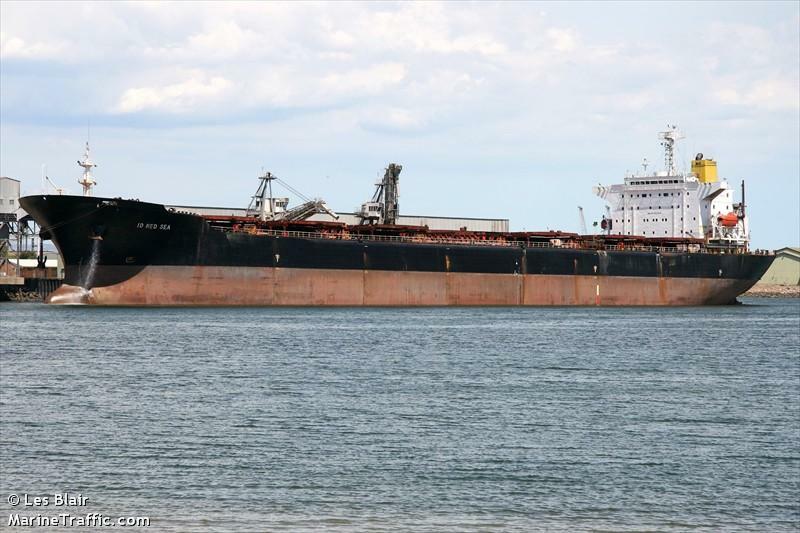 Update: Later reports have stated the vessel suffered a power blackout which led to the vessel going aground. 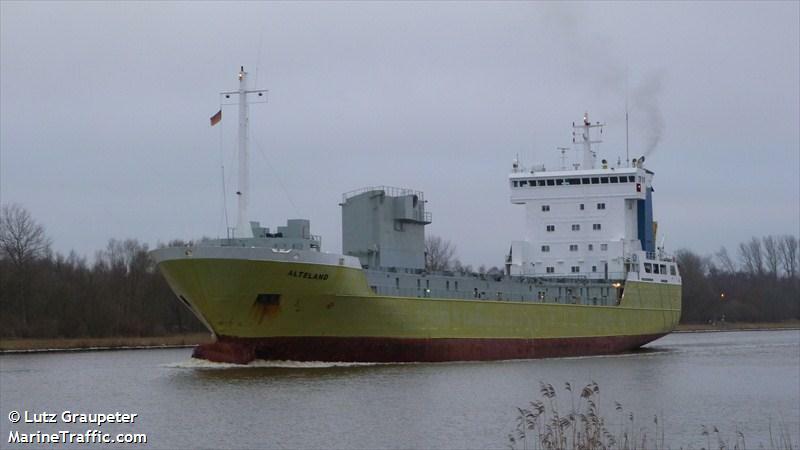 The 225 meter long, 70029 dwt freighter Id Red Sea collided with the fishing vessel Isabella – SIN 177 off Hanstholm, Denmark. The freighter clipped the bow of the wood hulled fishing vessel during the night. The Isabella suffered damage to its bow and suffered some water ingress. The Id Red Sea had no visible signs of damage from the collision. No injuries reported from either vessel. The Isabella was able to proceed to Hanstholm under its own power where it will be drydocked for further inspection. Authorities have started an investigation into the incident.